Beautiful waterfront property located on quiet street. Property is ready for you to build your dream home. 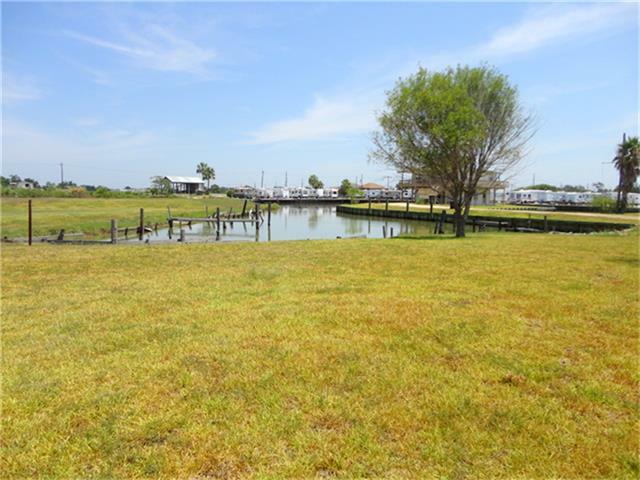 Property is located on Factory Bayou which open into Galveston Bay. Sit outside on your patio and enjoy the breeze and the gorgeous sunsets.